Samsung at today’s media event officially announced an eighth-generation Note with a water-resistant S Pen stylus, a dual-camera setup out the back featuring optical image stabilization and 2x optical zoom, a 6.3-inch Quad HD+ Super AMOLED Infinity Display that’s curved on the sides like on Galaxy S8 and other features. Check out the official introduction video for Note 8. 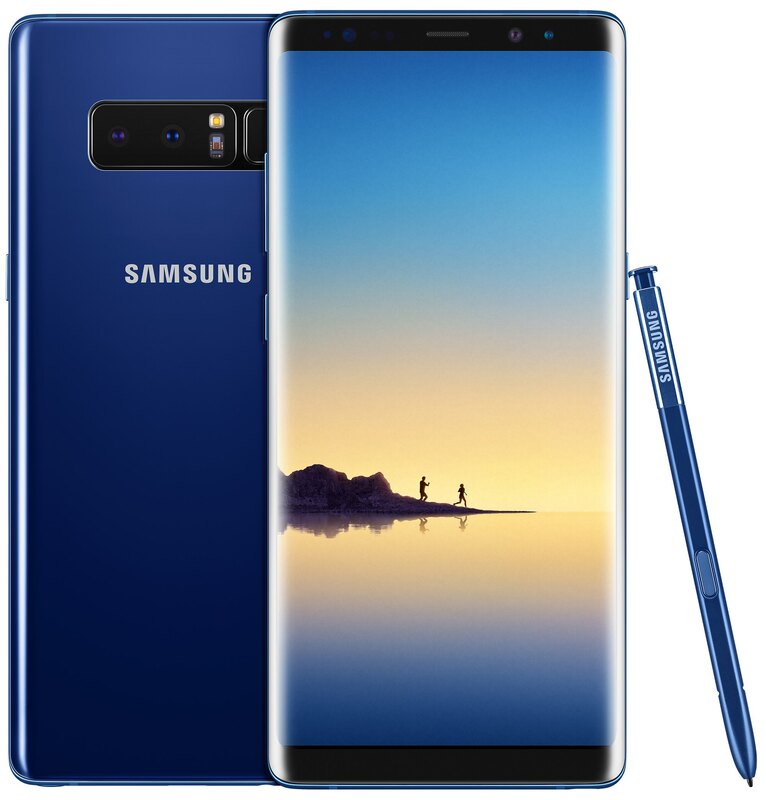 The new Note will be available starting in mid-September in Midnight Black, Orchid Gray, Maple Gold and Deepsea Blue finishes.